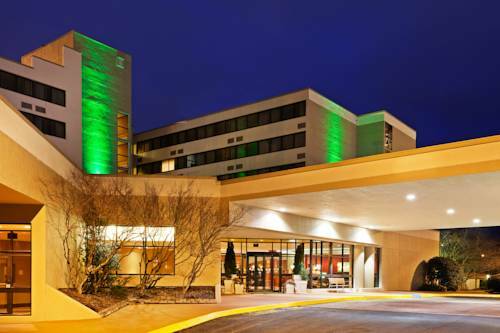 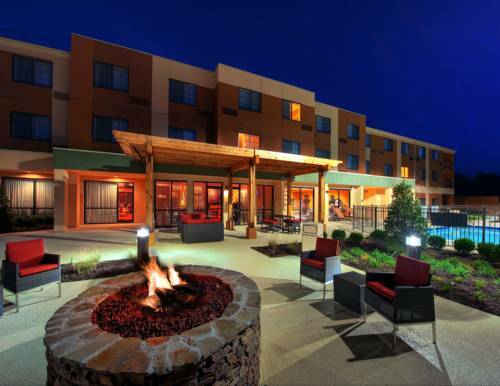 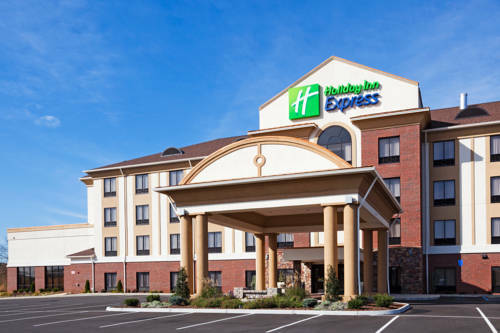 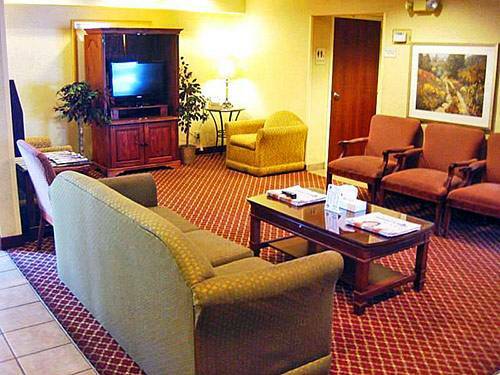 during your stay at Holiday Inn Johnson City, and when the day is over, come on down and relax in the lounge. 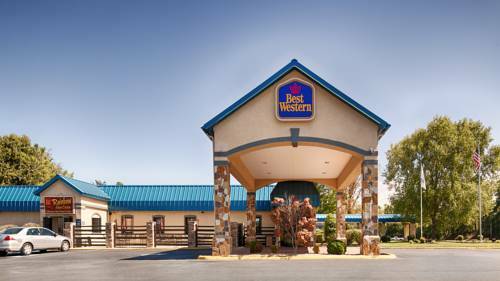 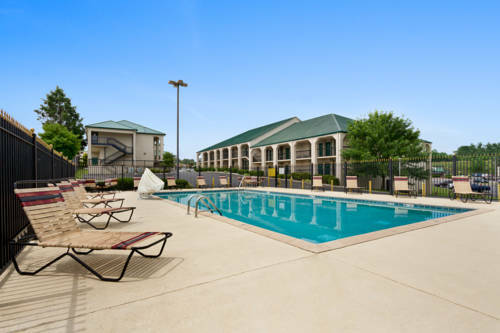 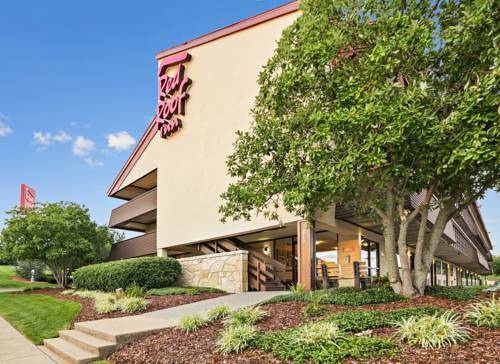 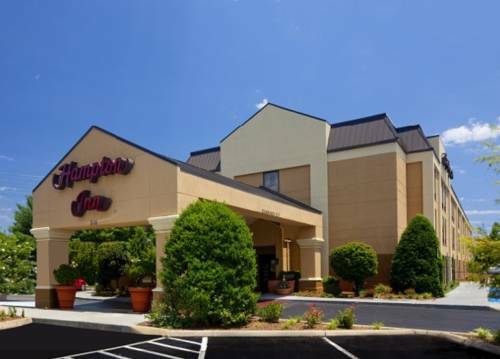 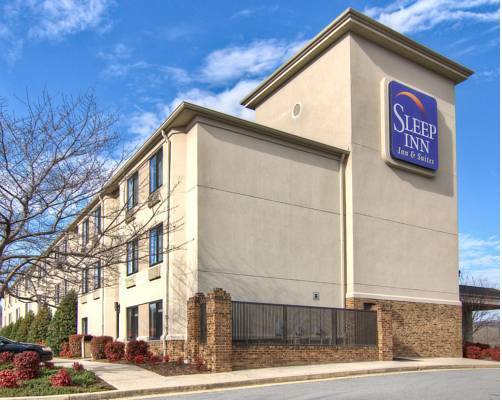 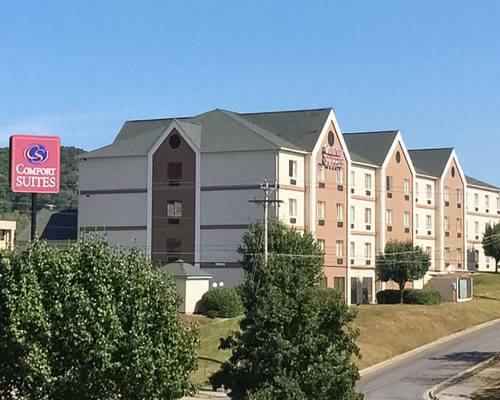 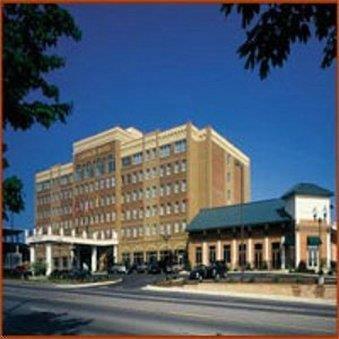 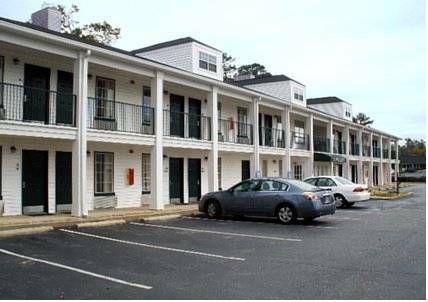 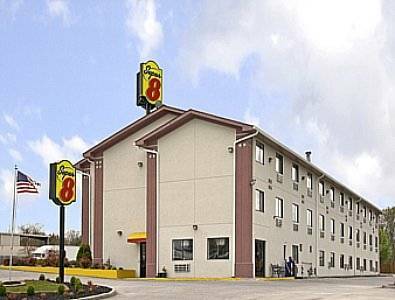 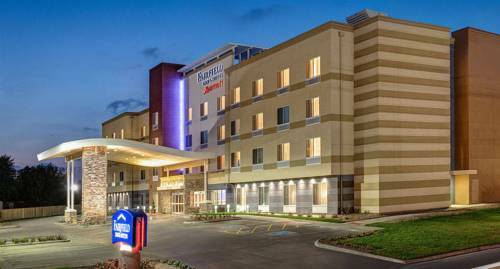 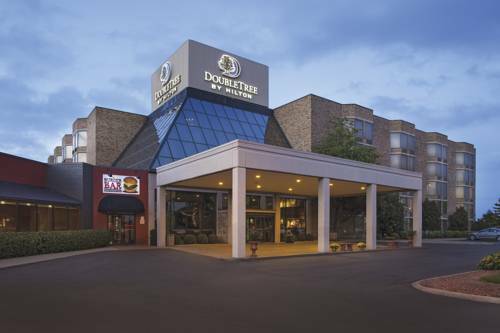 These are some other hotels near Holiday Inn JOHNSON CITY, Johnson City. 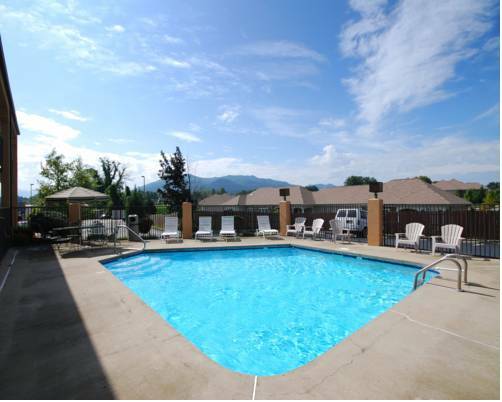 These outdoors activities are available near Holiday Inn Johnson City.